I got the Turnigy TrackStar 1 / 5th Scale Sensorless 200amp 8s Opto Car ESC. I tried to buy a program card but it is out of stock. 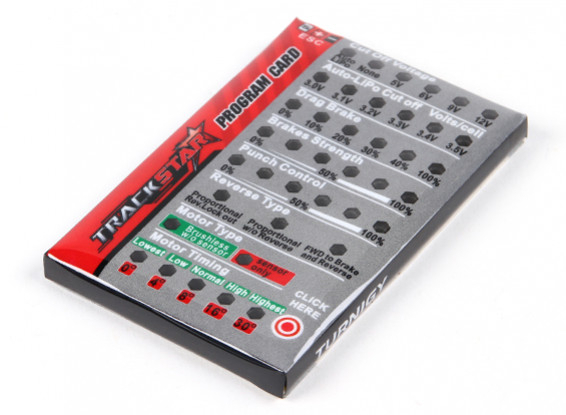 I want to buy a program card. I want you to stock the program card.